04 Sep I Disconnected to Reconnect! 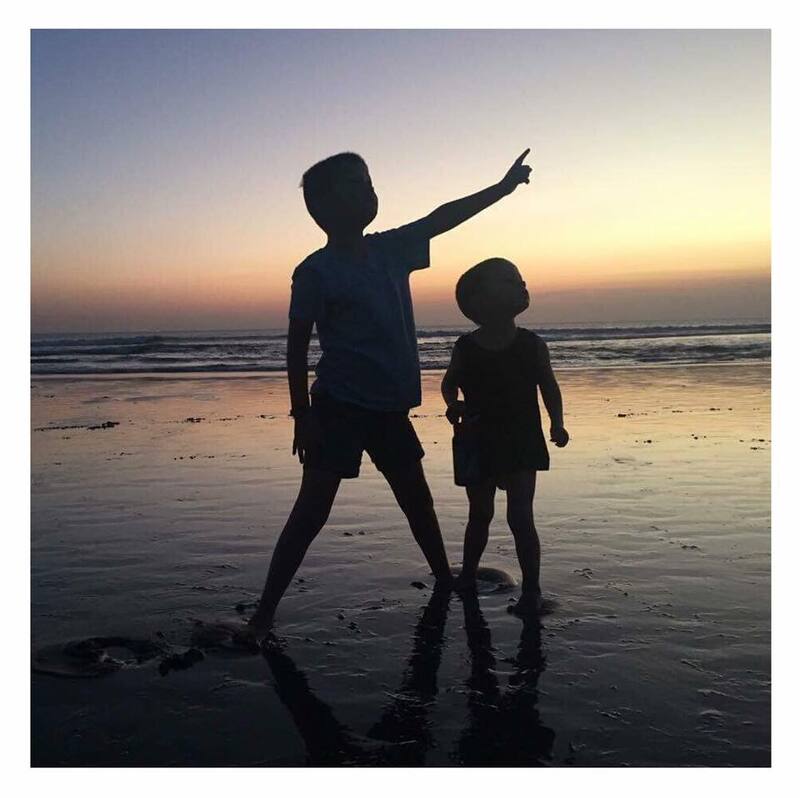 I’m baaaaaack….yes you’ve probably all been watching on social media that I recently enjoyed a family holiday in Bali. It was a holiday I had booked 18 months ago and one I had looked forward to since we booked. Why? Because after a challenging few years with my son (read here on the blog) it was something I not only wanted, but needed. And let me tell you it was the best thing I could have done. So let me tell you a little bit about how I was mindful. We as a family (including parents and sister) spent our first 4 days in a villa. Something we hadn’t done previously but had always been curious about it. Will we like it? Will we get bored? What if we love it more than our regular hotel? So we gave it a try. To be honest I loved it. It was four days of just US. Four days to just chill, zone out, sleep in, swim, read, nap, browse social media (not in a business sense) and simply unwind. And thats exactly what I did. I felt so at peace there because I knew once we joined all of our other friends over at our regular hotel, Hotel Kumala Pantai in Legian it was all systems go. There would still be time to relax but it would be alot busier than our villa. This was a holiday I was a little anxious about as I was unsure how my little man would go with both the flight and readjusting to weather, different surroundings etc. However I had arranged the nanny we had 2 years ago (when he was just a little baby) and I knew she would be so good for him. I was also worried that he wouldn’t connect with her straight away and due to his lack of speech may have problems communicating with her but within minutes of reconnecting with her he was in love. I toyed with the idea of having her only a few hours a day but he loved her that much she spent every day with us. Whether you call me selfish or ask why I would have a nanny I tell you this. We did what was best for our son as he is terrified of the pool so we knew he wasn’t going to play with us and we had to give him the freedom to play and do what suited him…..and thats exactly what the nanny, Krisna did. She took him to the beach every day and he played with all the local kids, dug sandcastles and got so much attention it was just what he needed. She would bring him back for his afternoon sleep and then we would all head over to the beach for family time (well happy hour drinks 😉 to watch the sunset. So it was a win/win all round. I was being mindful of his needs as well as my own…..so thats not being selfish. 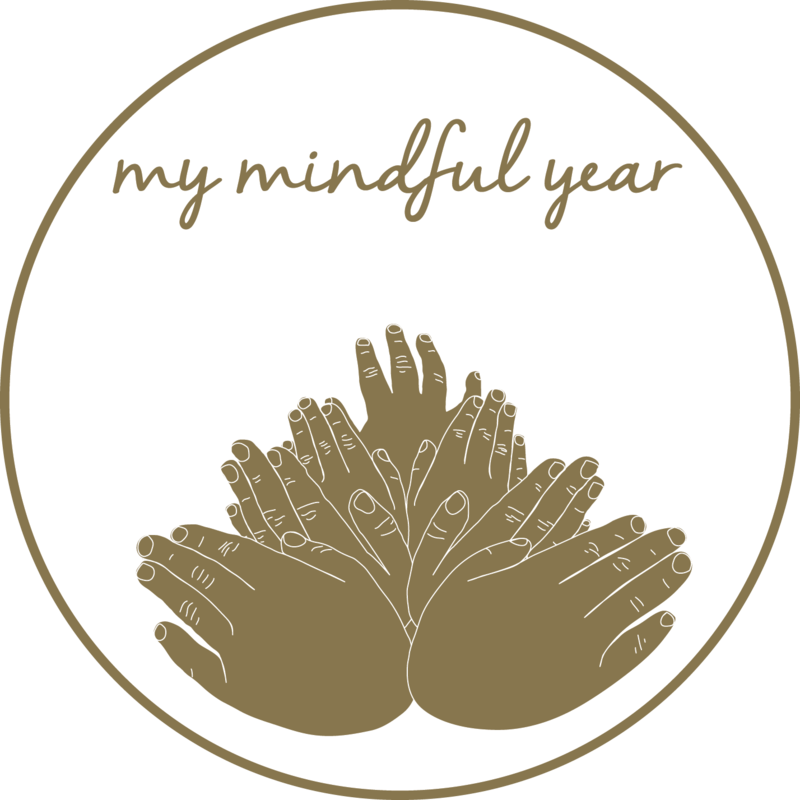 Being mindful is being aware you need time and making decisions that are in the best interests of all to allow you/us all to clear our thoughts, have time out, disconnect and be present in the now. So thats exactly what I did. The smiles on his face and seeing him so happy playing on the beach made my day. He had a wonderful two weeks and took some great leaps in development and maturity during this time also. Who would have thought. So whether you are lucky enough to go on holidays to relax, or simply just need a weekend to disconnect and enjoy your own company, clear your thoughts JUST DO IT. It had been some time for me but I really enjoyed the time with my family without the interruption of a phone call, an email or a facebook notification. Disconnecting to reconnect is a huge factor to implementing mindfulness into your life and its not selfish…..its a necessity. I wish I could have a huge weekend with you all in a country retreat, sitting by the fire telling silly stories and laughing like kids as the sun rises. Ahhhhhh can you picture that. How amazing does that sound. Organise it with your friends. Take time out. Even take the day for yourself to wonder. You’ll thank me and yourself later for it because the impact can be so great. So thats a recap of our holiday, one that we loved so much we’ve booked again next year…..something to look forward to. Have a fabulous week and remember to take time to disconnect.